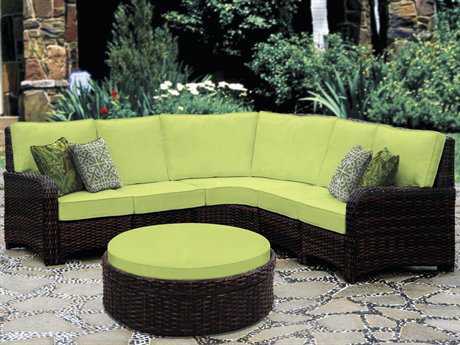 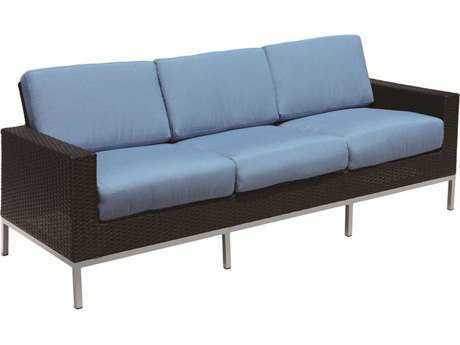 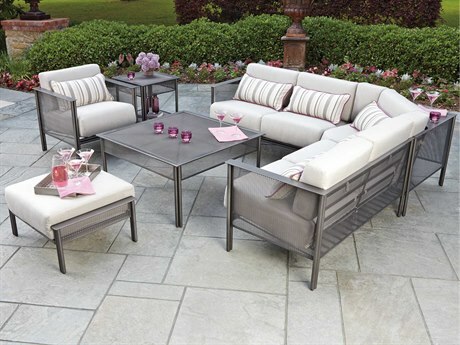 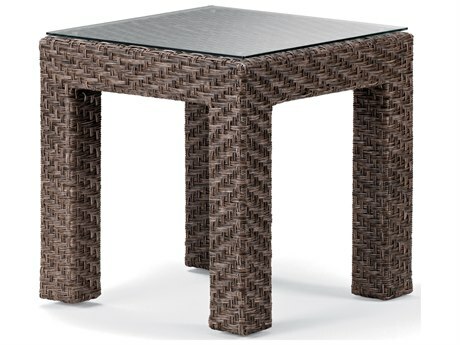 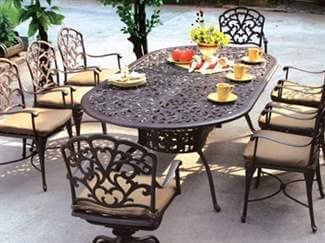 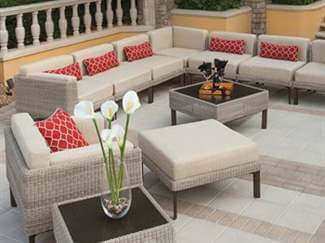 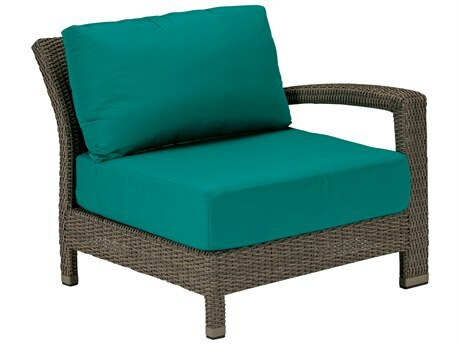 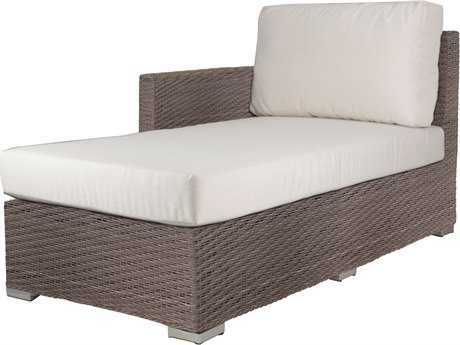 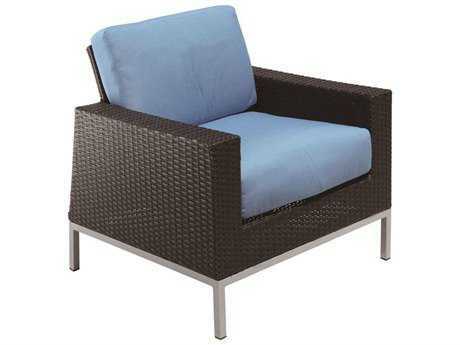 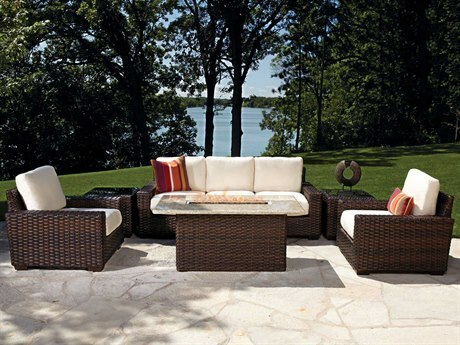 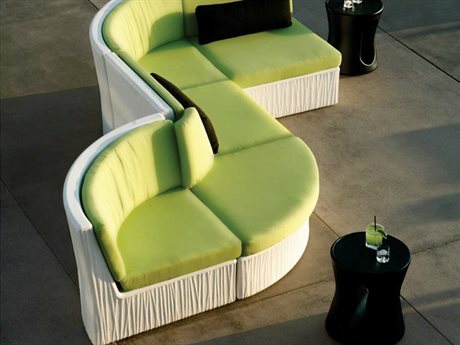 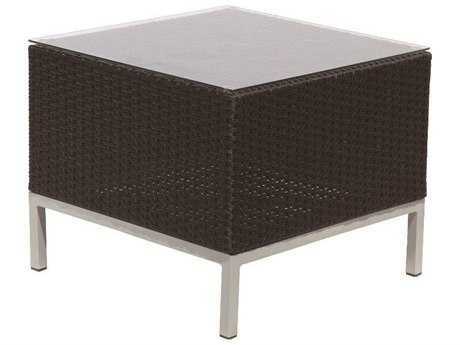 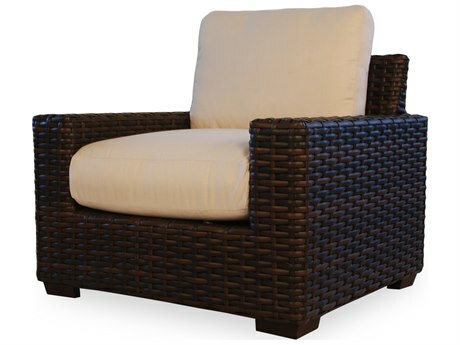 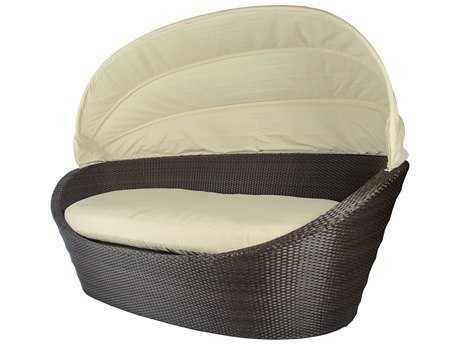 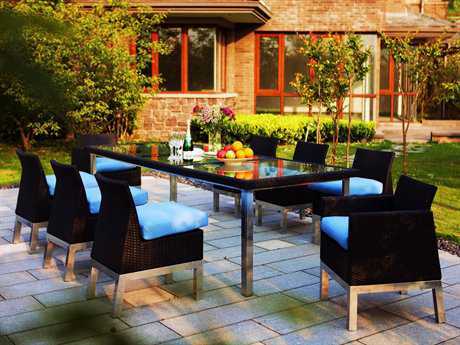 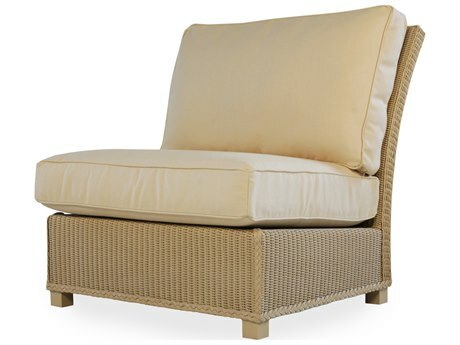 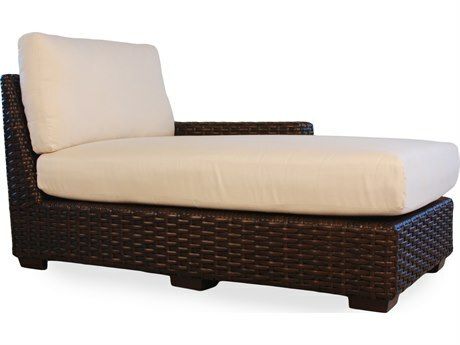 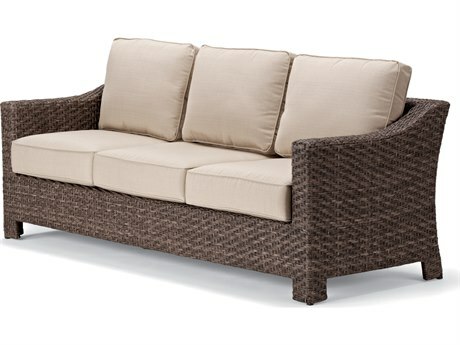 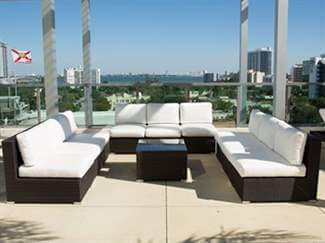 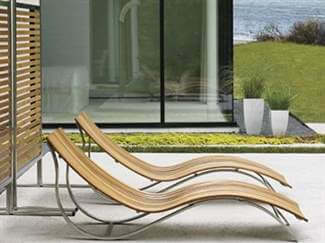 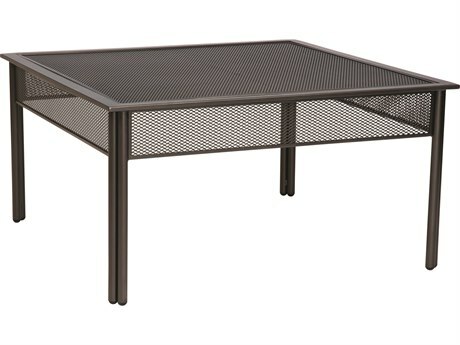 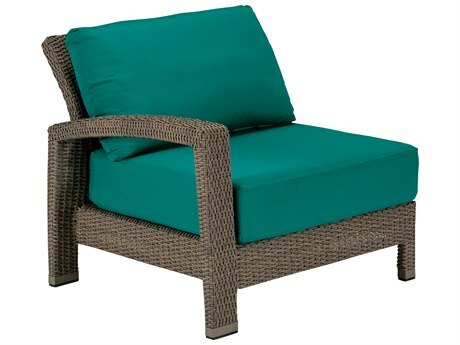 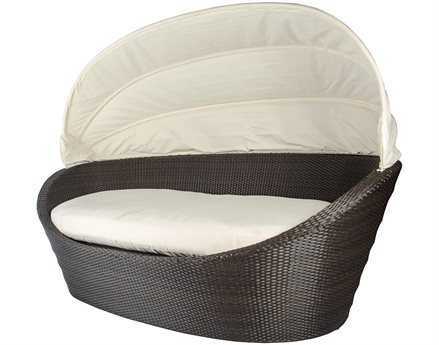 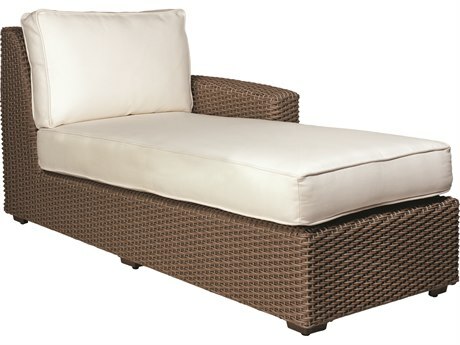 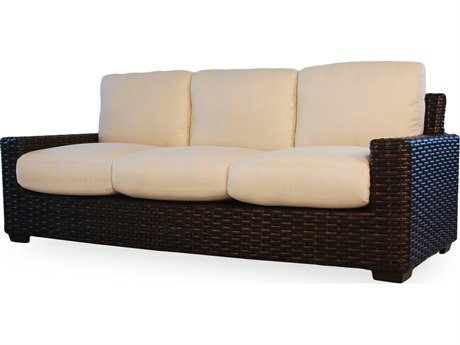 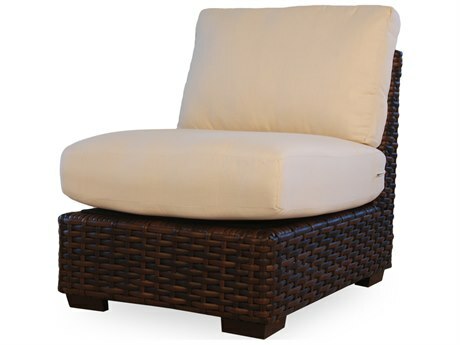 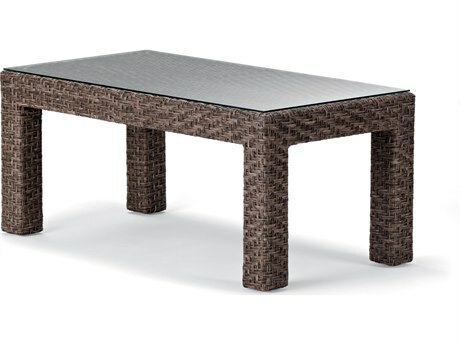 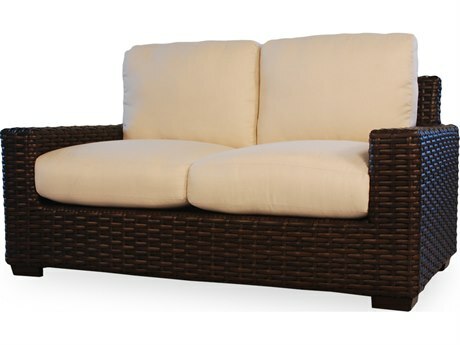 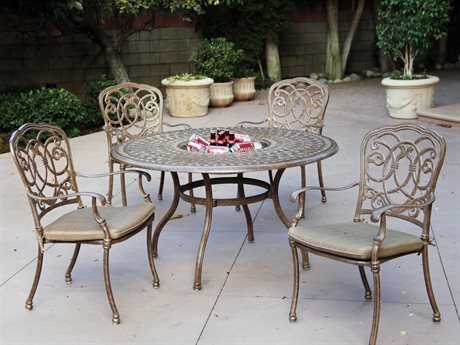 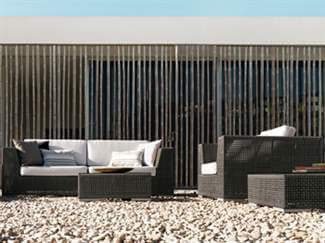 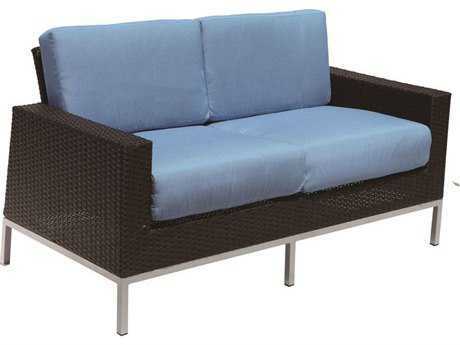 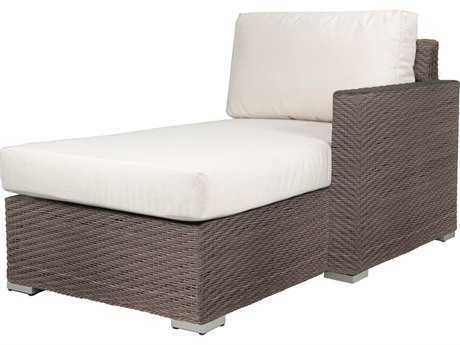 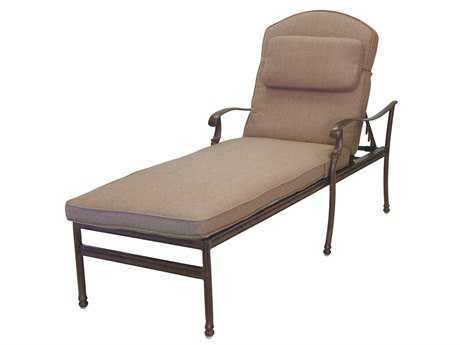 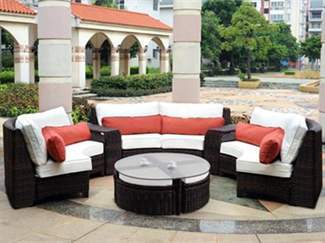 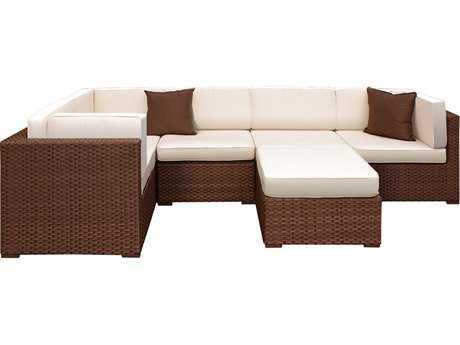 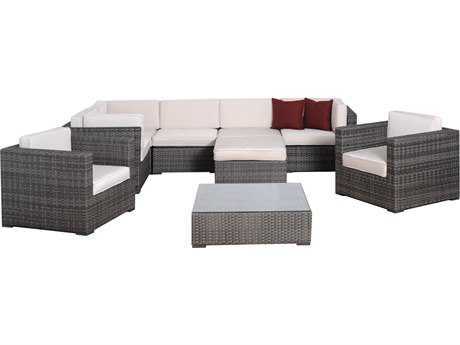 Turning your patio into a personal paradise is easy with PatioLiving's wide selection of outdoor lounge sets. 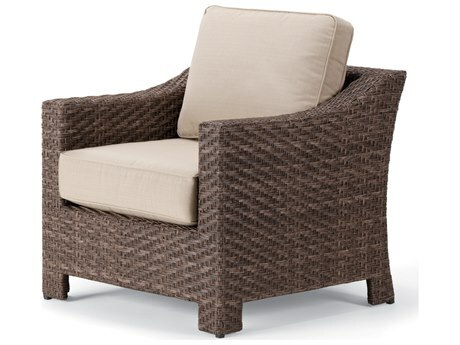 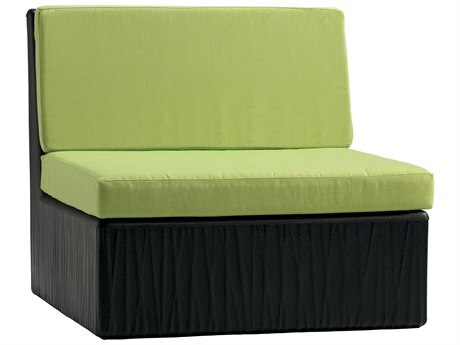 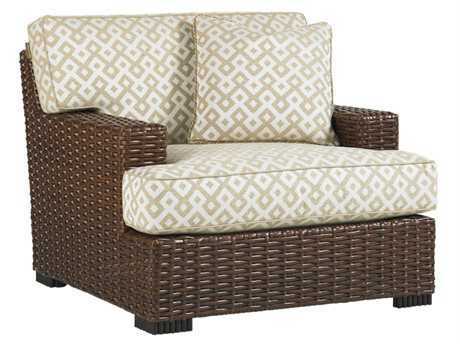 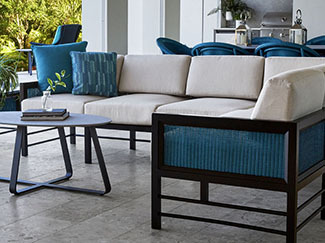 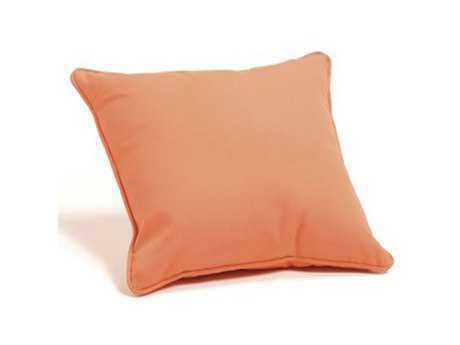 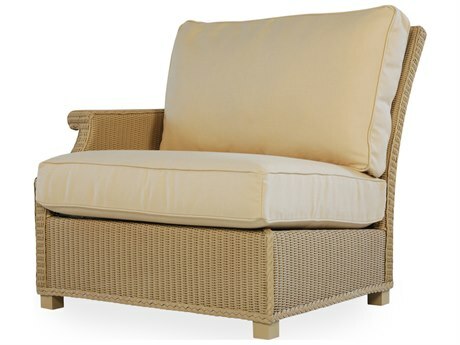 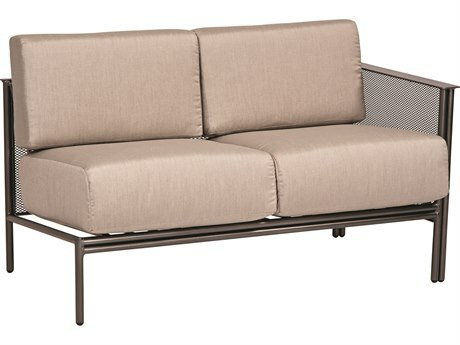 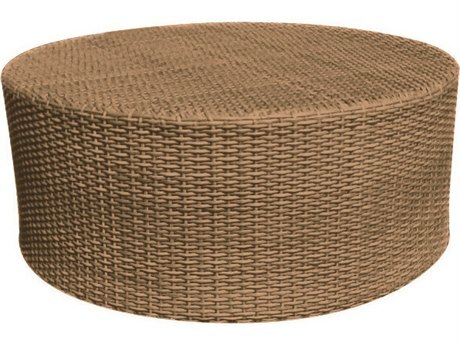 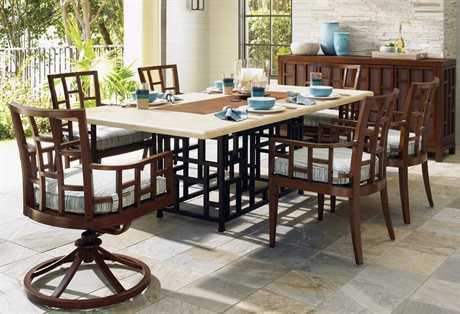 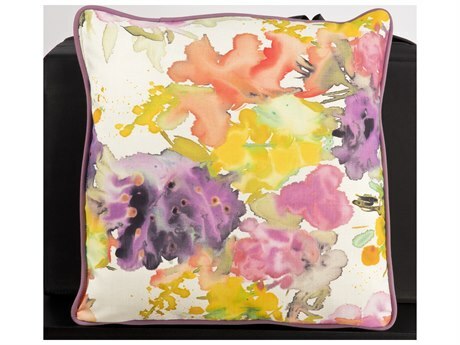 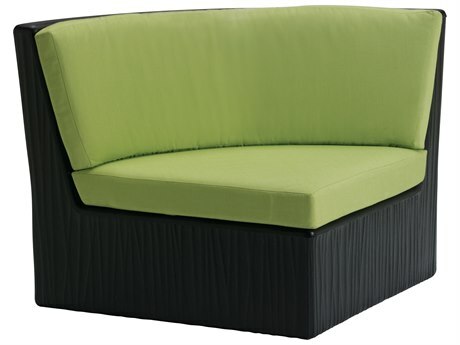 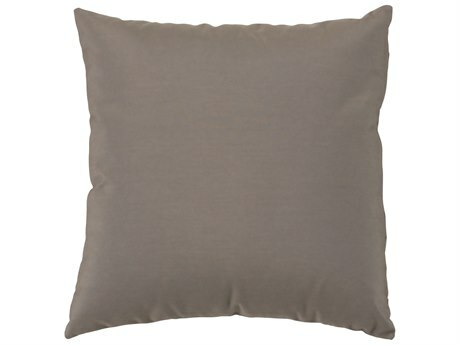 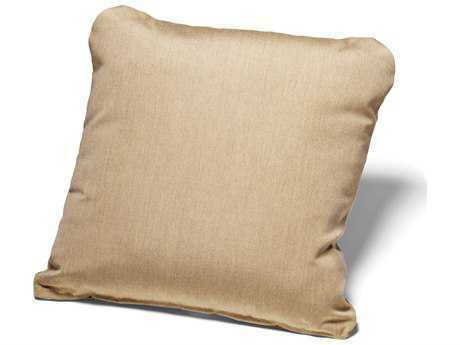 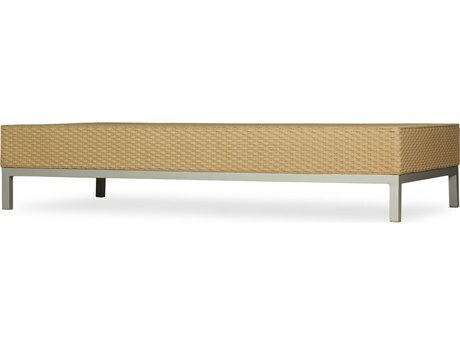 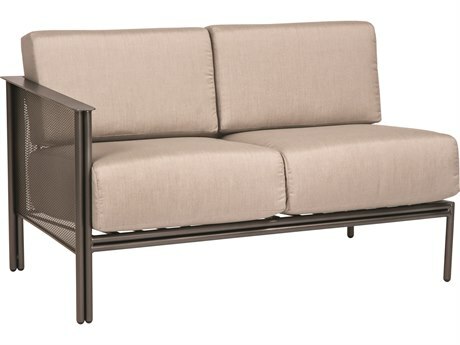 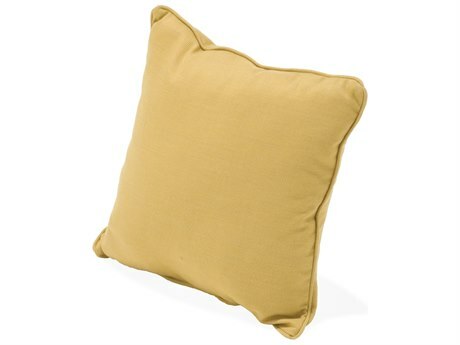 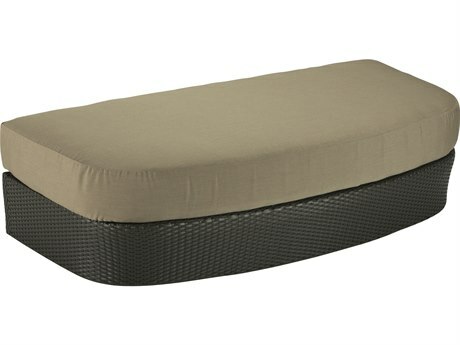 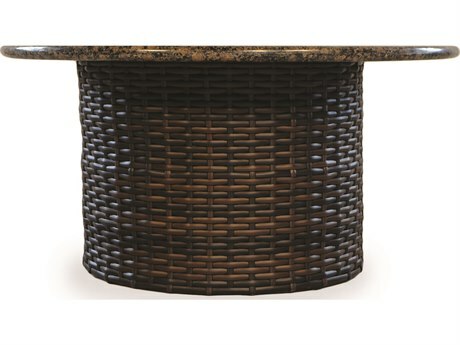 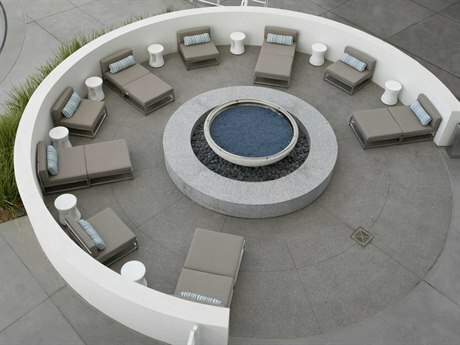 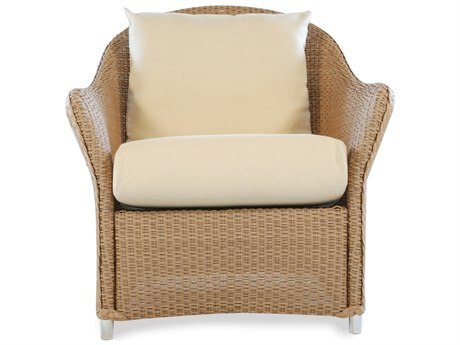 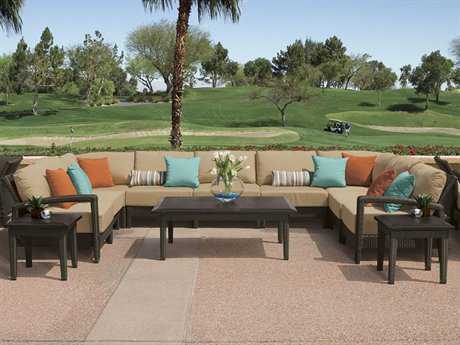 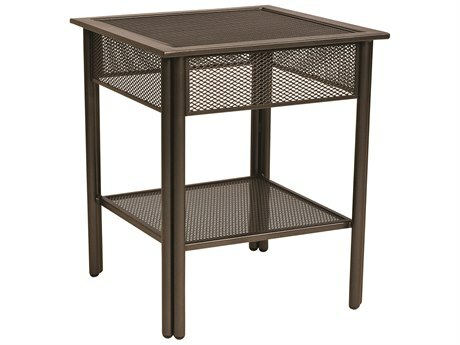 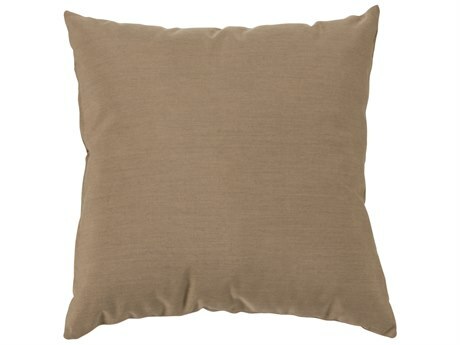 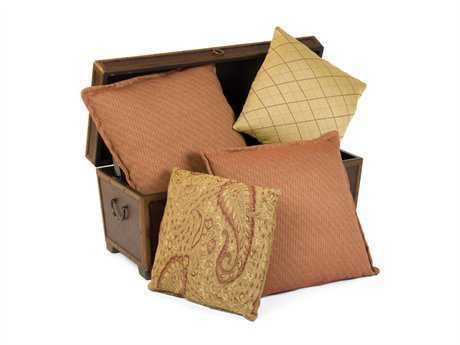 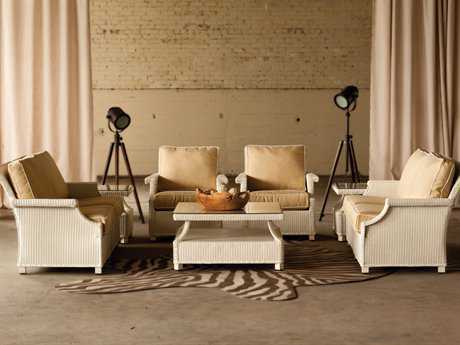 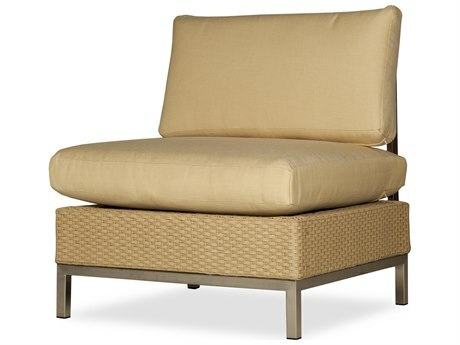 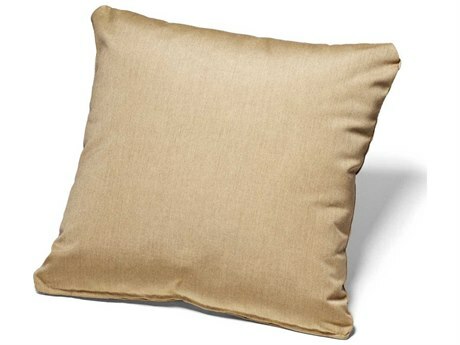 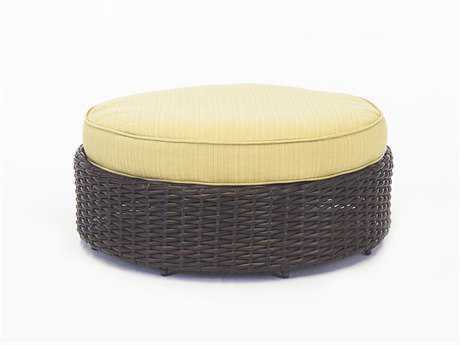 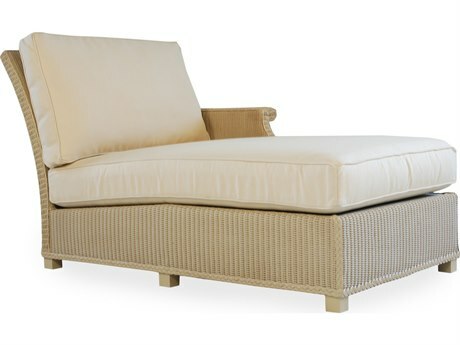 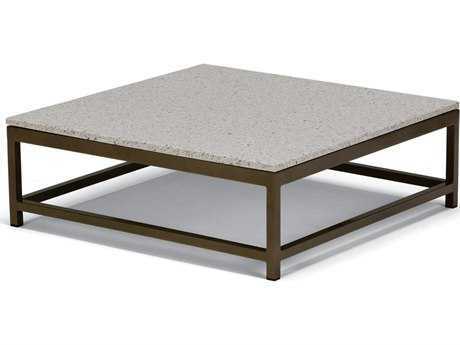 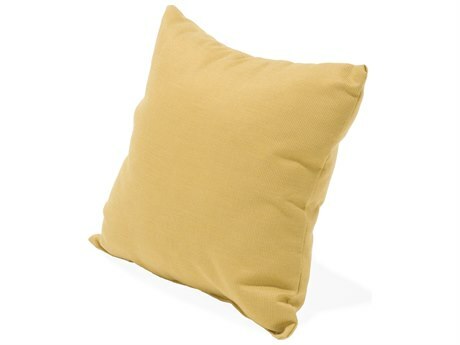 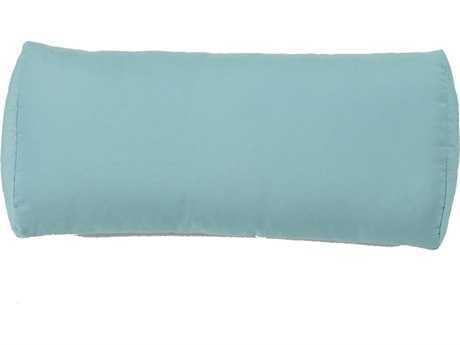 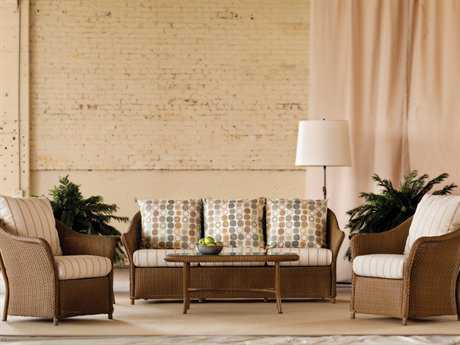 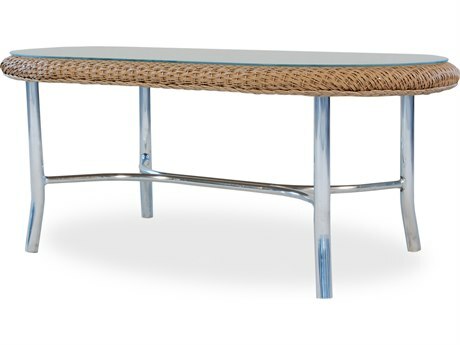 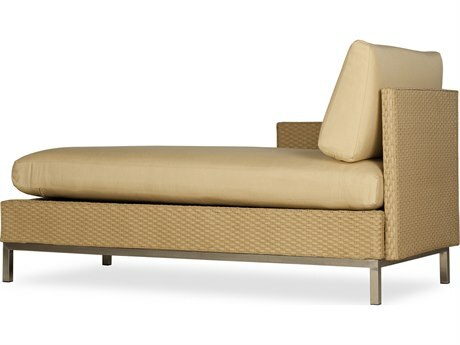 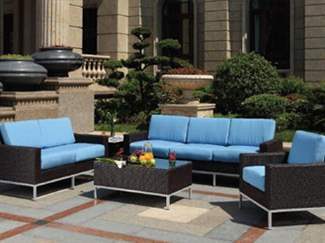 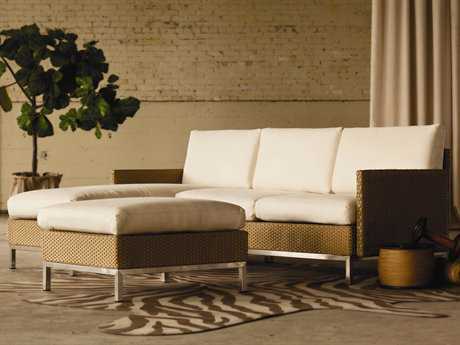 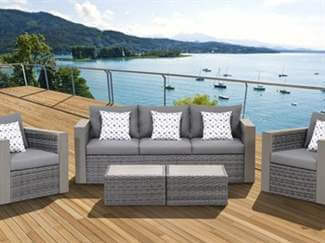 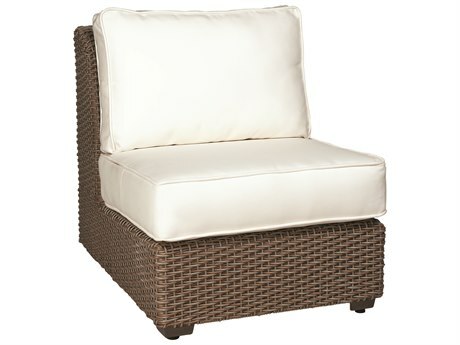 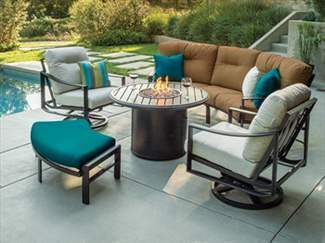 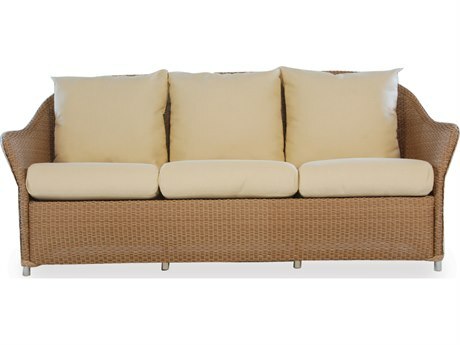 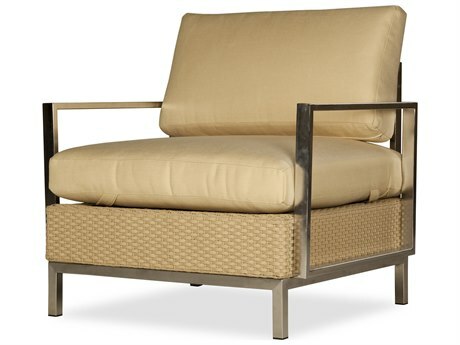 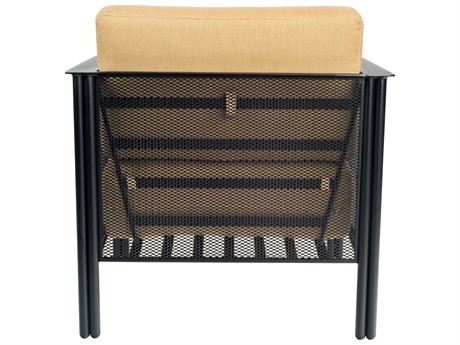 Lounge sets from PatioLiving let you bring the comforts of your indoor furniture, outdoors. 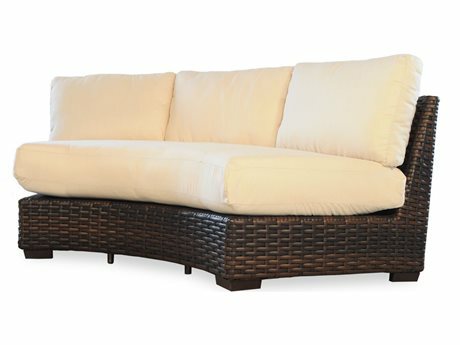 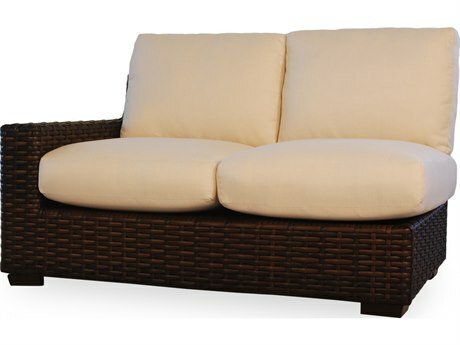 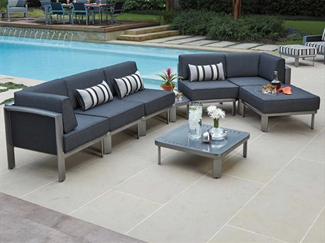 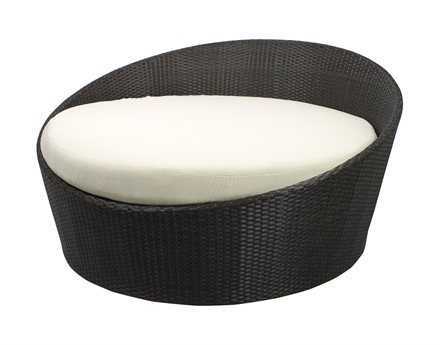 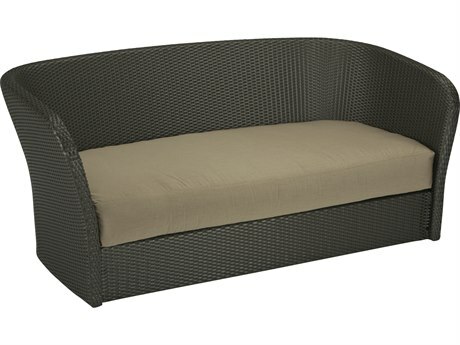 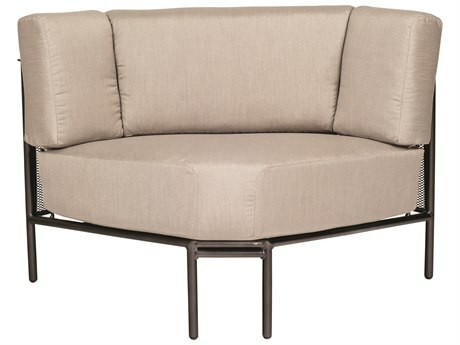 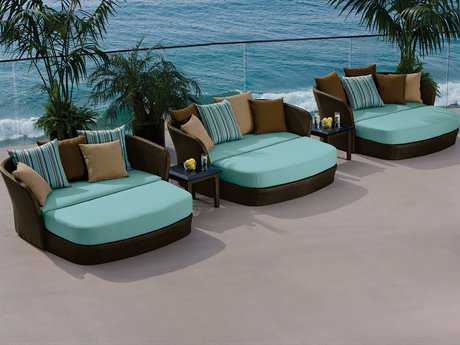 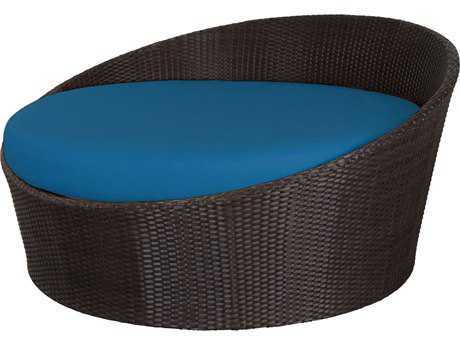 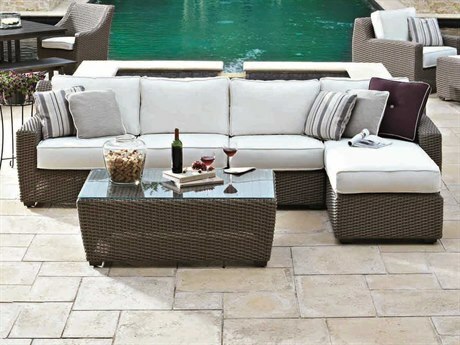 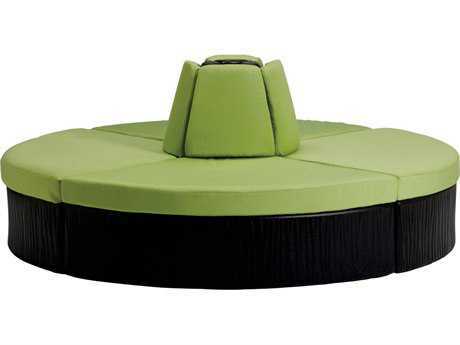 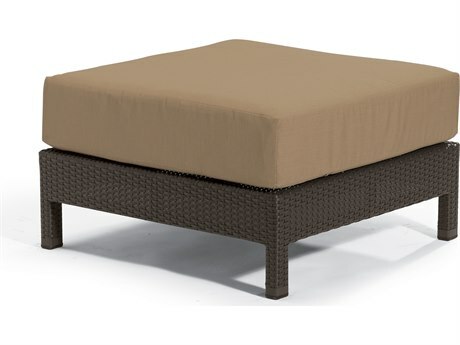 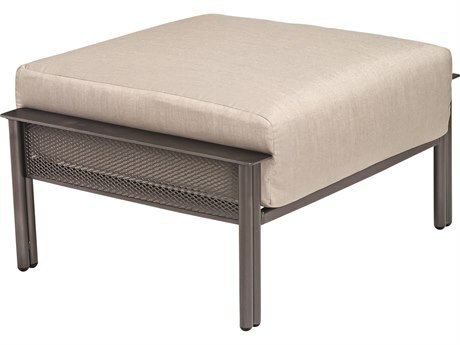 Relax in style with deep seating and plush cushions that instantly turn any patio space into an outdoor oasis.